September is always a busy time for us here at Thwaites! We love the fact that we are often the first port of call for many students who are starting out in their musical journeys and coming to get their instrument ready for their first lesson. It is always an exciting time! 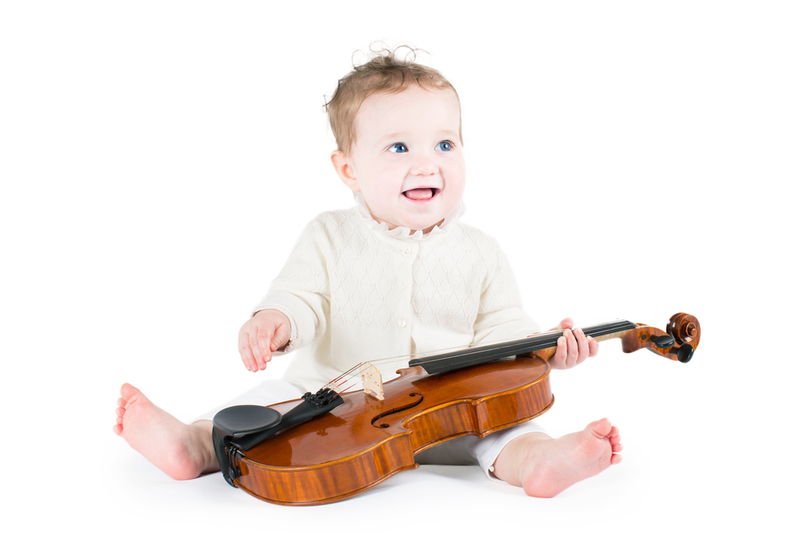 Here at Thwaites, we are passionate about supporting and nurturing musicians of the future. We do this by providing quality instruments for students, as we believe that all students no matter their age or ability, should be given the best start in their musical journey by playing a reliable and well set up instrument. This then gives them the incentive to practice hard but also means that they are well rewarded for their hard work by being able to hear their improvements, on an instrument that is comfortable to play and sounds good. We already support lots of local teachers, schools and music services but over the summer months we have been working on setting out our official educational programme, where we want to reach yet even more teachers, schools and music services. We do this by providing a personal service in regards to supplying quality yet reasonably priced violins, violas, cellos and double basses, and all accessories. I never go anywhere else for my stringed instruments for school. I know I will always receive an instrument that is great value for the money I want to pay and it will be set up properly with a good quality bridge and strings. A good number of my string playing students have purchased instruments from Thwaites and have been extremely happy and their turnaround on repairs is also what you would expect of a very professional outfit. Sometimes it can be while you wait. The owner is incredibly knowledgeable, helpful and honest and I can’t really recommend the shop highly enough.